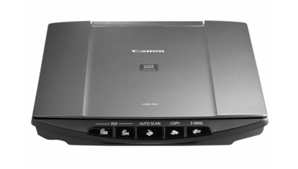 This scanner is ultra-fast and amazingly slim. You can scan an image, create an email attachment or PDF file and get a colour copy all in just one step. The results are fantastic when you join the sleek with high performance.